Nat Torkelson, MS, RN, Administrative Director of Cardiovascular Services at Oklahoma Heart Institute tries not to miss her water aerobics class three times a week. But that’s not the only time she’s logging physical activity. Every thirty minutes she gets a reminder if she’s been sitting at her desk without getting up. One in ten people in the U.S., like Nat, own a fitness or activity tracker. Popular brands like Fitbit (the most downloaded free iOs app Christmas Day) and Jawbone were unwrapped over the holiday season. Nat has been wearing a Jawbone fitness tracker for the last three years and was excited to receive an upgrade for Christmas – the Jawbone Up3. Wearable technology is a growing industry and companies are vying for consumers by offering a variety of products tailored to specific goals. With so many on the market to choose from, Consumer Reports published a buying guide before the holiday shopping season. Nat chose her original Jawbone a few years ago to not only help with tracking her steps, but to also give her insight into her sleep. Tracking more than just steps is what encouraged Nat to graduate from the pedometer she had worn for years to a Jawbone. She has set up her Jawbone with the MyFitnessPal app on her phone to also track food and water intake, as well as her water exercise. 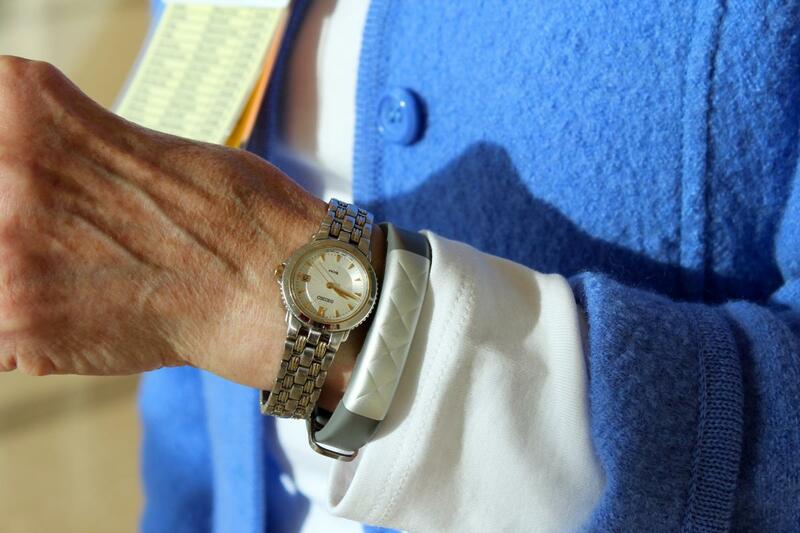 The silver bracelet on her left wrist also serves as a connection to family and friends tracking their physical activity as well. 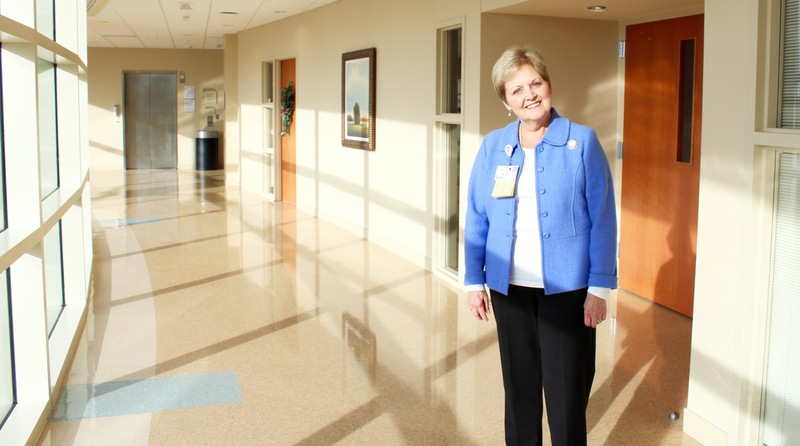 Across the hospital, Media and Public Relations Manager at Hillcrest, Angela Peterson, keeps a close eye on her activity through her iPhone built-in pedometer, which is linked to MyFitnessPal. Since Angela started tracking her steps, she realized her level of activity can vary pretty dramatically any given day. Hillcrest Exercise & Lifestyle Programs offers a fitness classes, as well as a full service gym and personal fitness instruction. To learn more please call 918-579-4900 or click here.